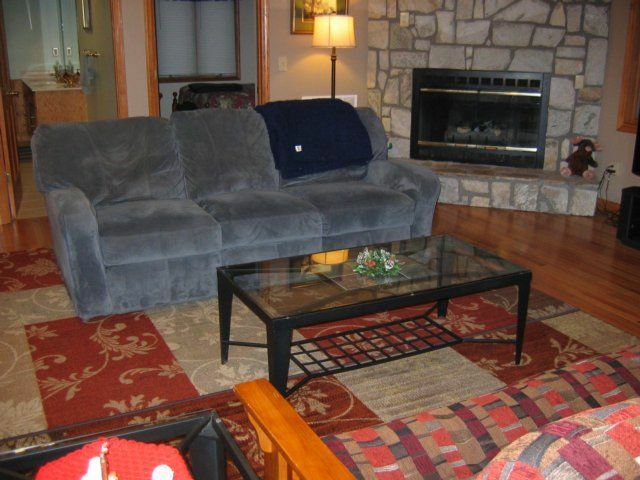 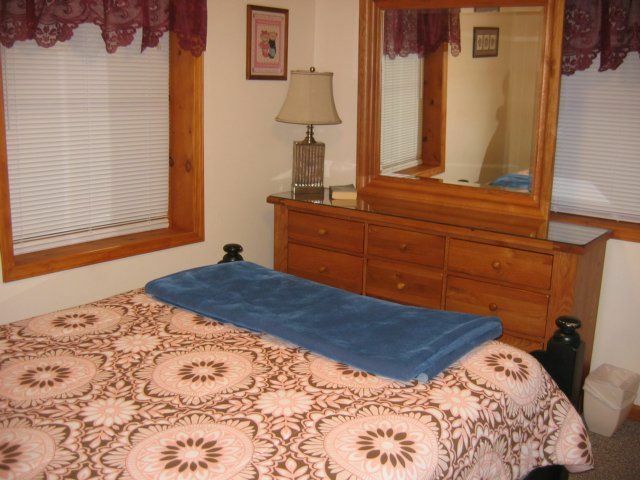 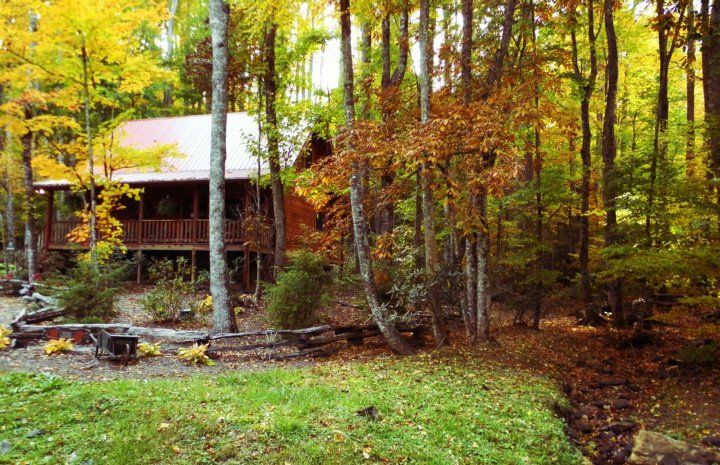 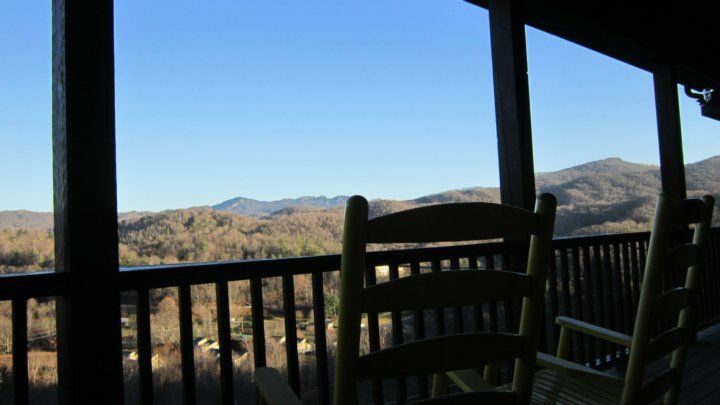 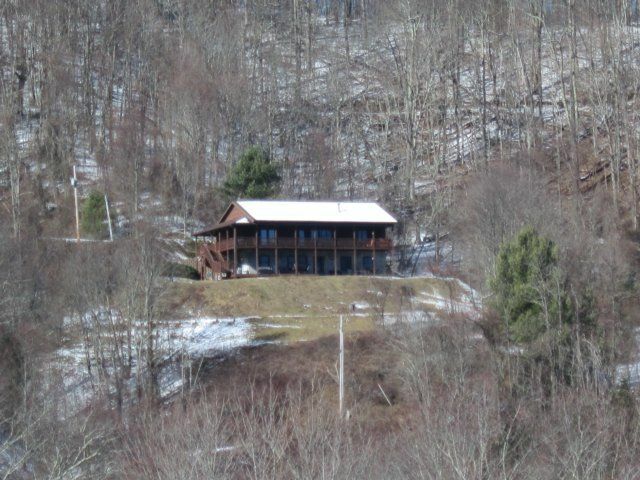 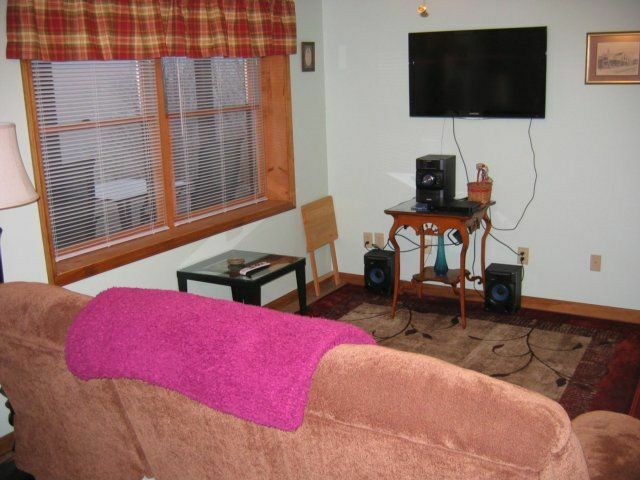 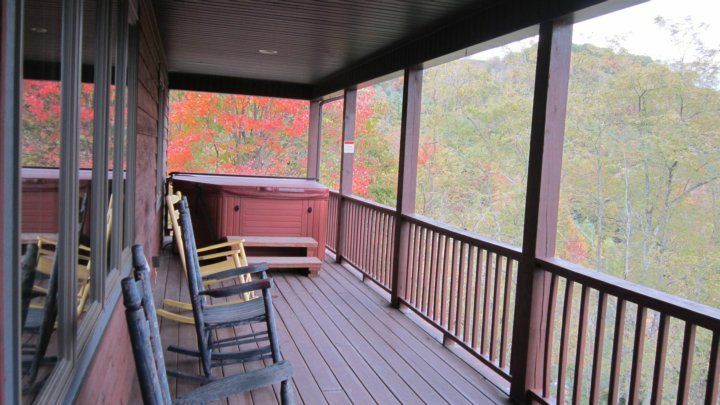 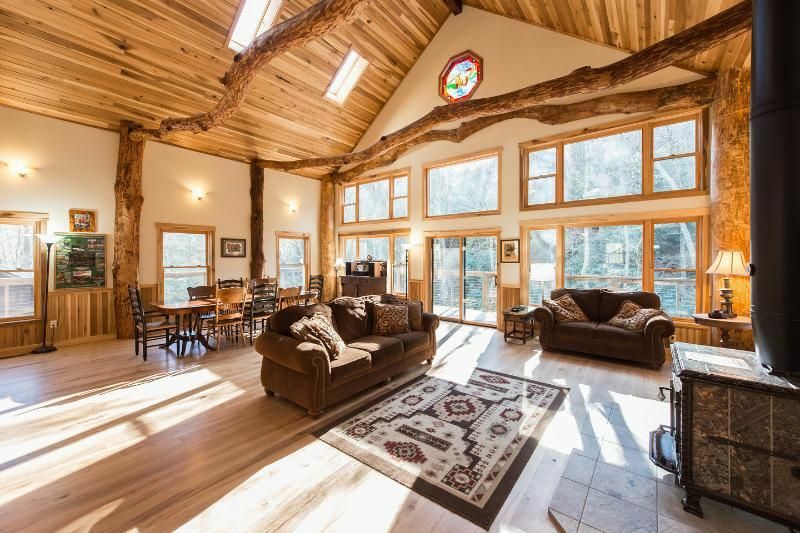 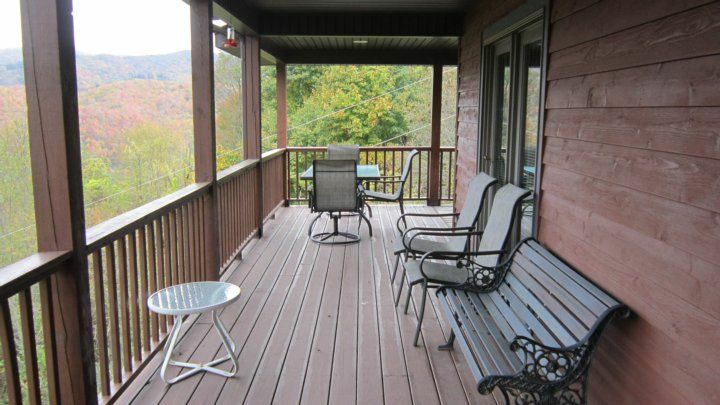 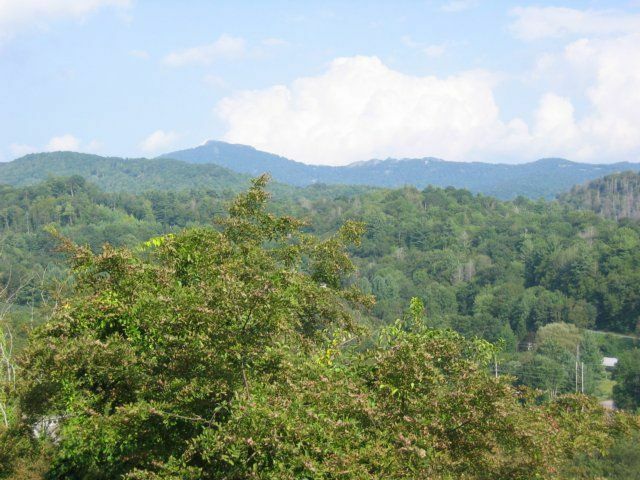 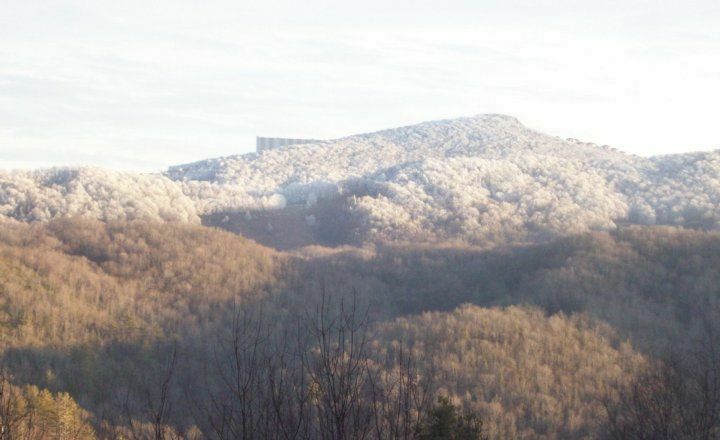 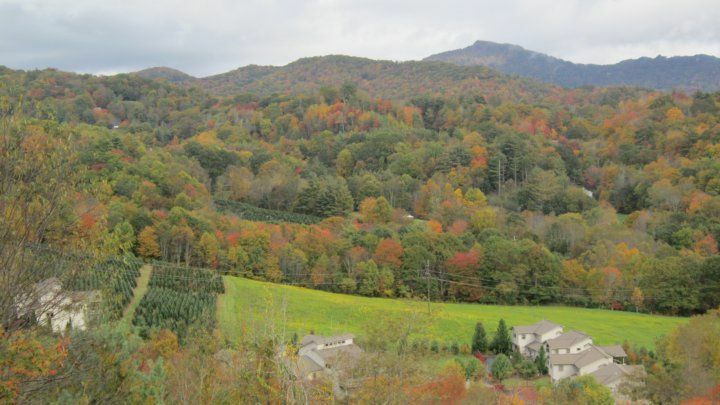 Serenity Haven Cabin is located in Banner Elk NC. 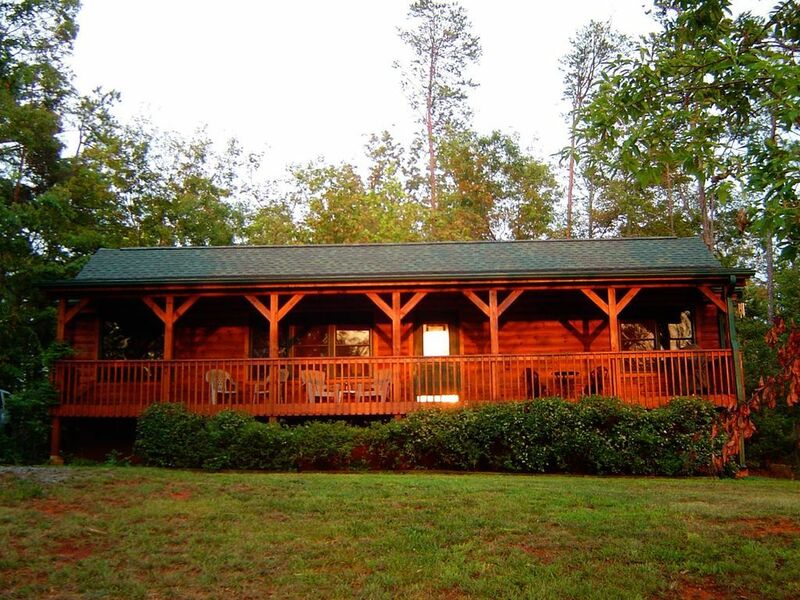 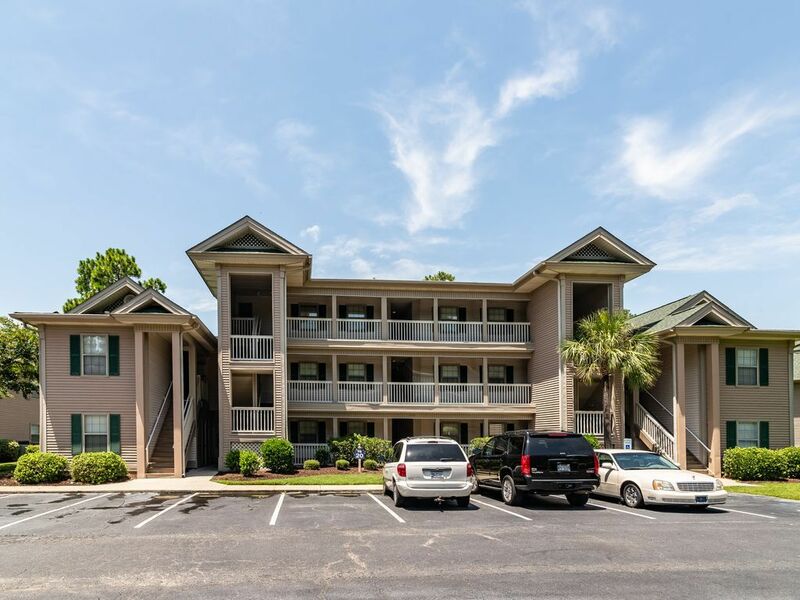 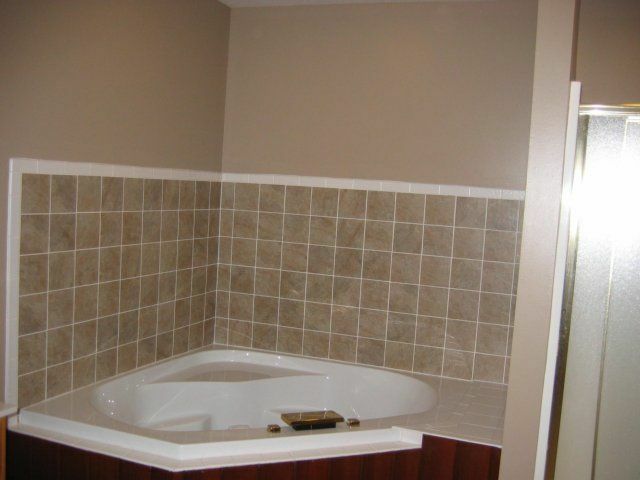 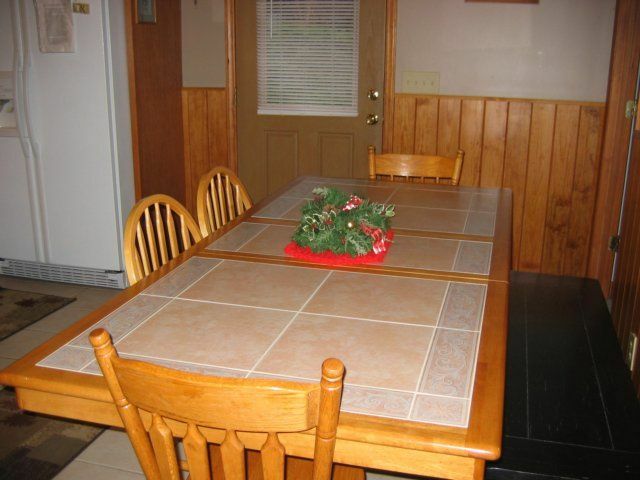 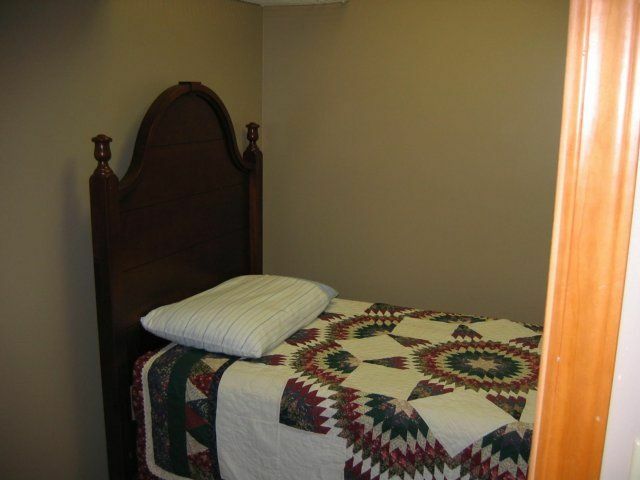 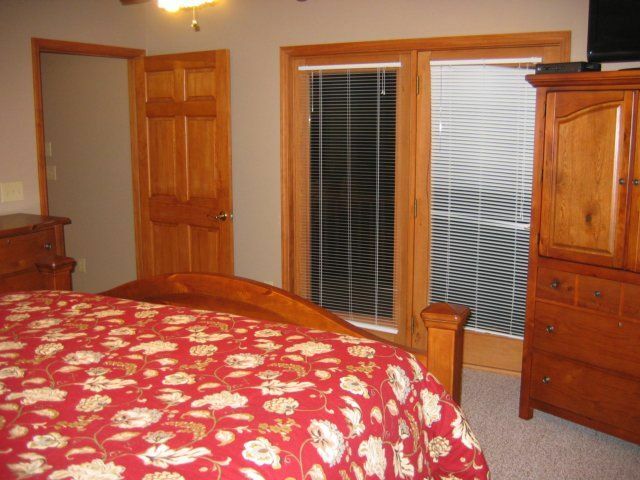 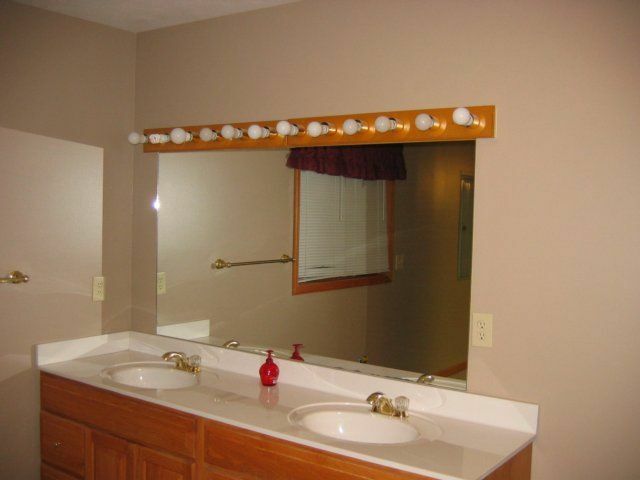 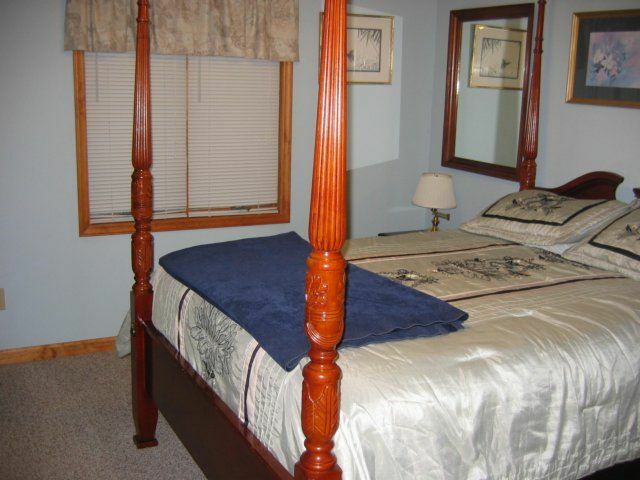 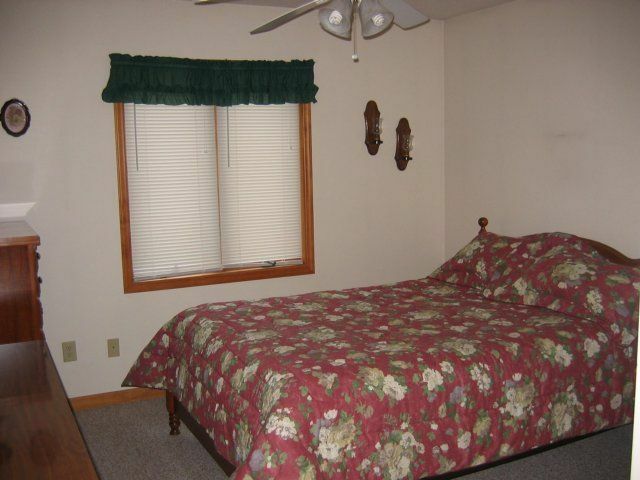 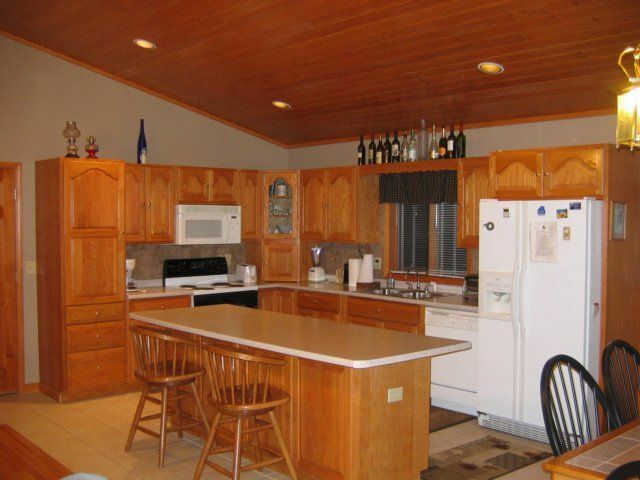 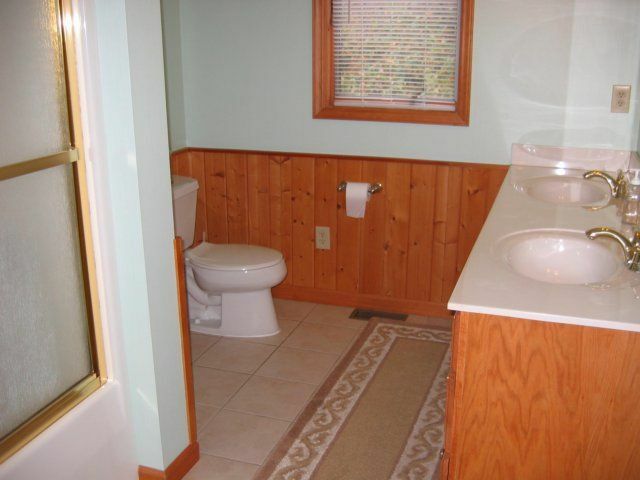 It has 5 bedrooms, 3 baths and is located 1 mile from town. 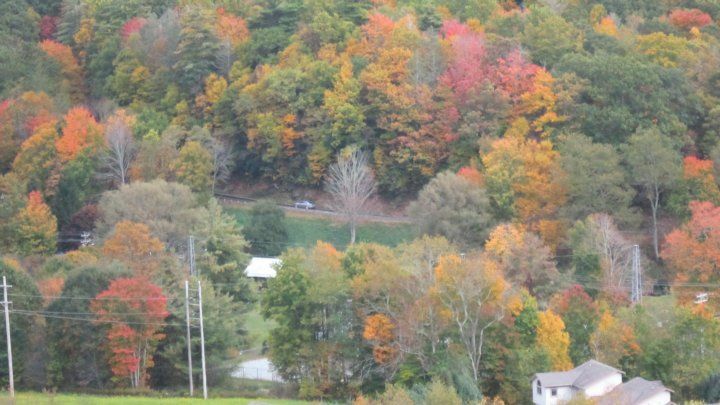 Floyd M Townsend Show Phone No.